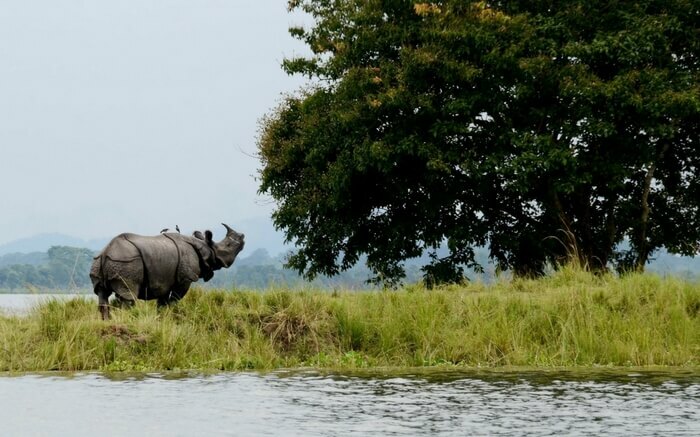 Located in the biodiversity-rich surroundings by the Brahmaputra and thriving amidst lush greenery is Kaziranga National Park – the picturesque home of one-horned rhinos on earth. As the diverse wildlife in the park roams around freely, it’s a true bliss to watch them play in their natural habitat. 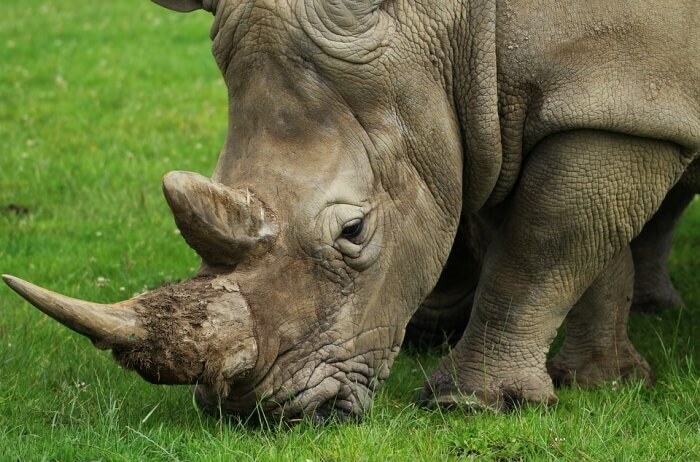 Kaziranga is home to the largest population of rhinoceros. Apart from the rhinos, the national park is known as the largest breeding space of Elephants, wild water buffaloes, and Swamp Deer. Tropical moist mixed deciduous forests and semi-evergreen forests primarily constitute the National Park region. The park is all about the seamless stretch of grassland and jungles. As you enter the forest region, nature’s serenity embraces you with nonchalant wildlife playing around. In the thick cover of the jungles, you can opt for a safari ride, a bird watching session or plan a stay in a lodge, thus making the best of the time spent in the park. 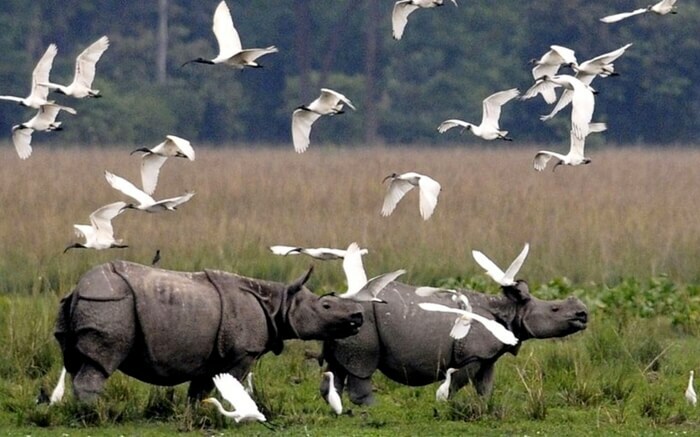 The popular home to world’s 2/3rd population of one-horned Rhinos, Kaziranga National Park is a massive congregation of flora and fauna species. Almost 2200 one-horned rhinos roam around the national park area along with another exquisite breed of wildlife. Thriving on the banks of river Brahmaputra, Kaziranga flaunts meadows, grasslands, swampy lagoons, and dense forests housing a myriad of wildlife and floral species. 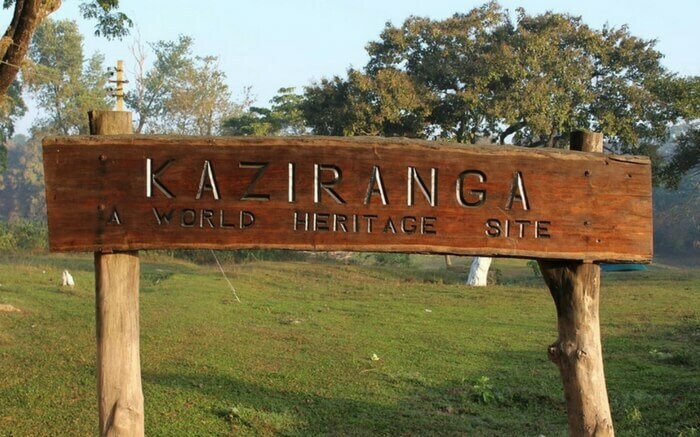 Kaziranga was declared as a world heritage site in 1985 and a protected reserve. 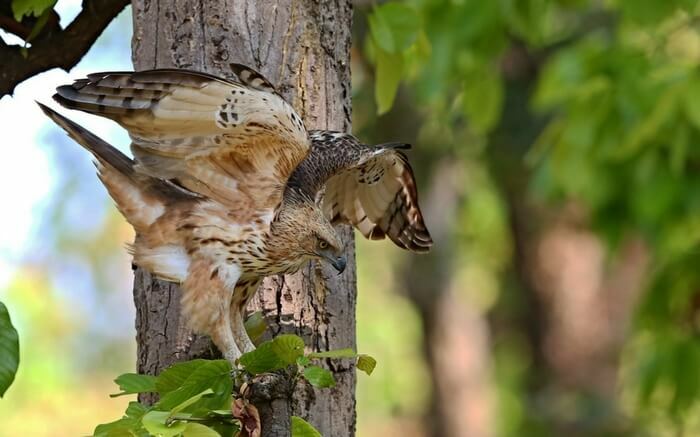 The park was formed in 1908 in the Eastern Himalayan biodiversity hotspots of Golaghat and Nagaon district. 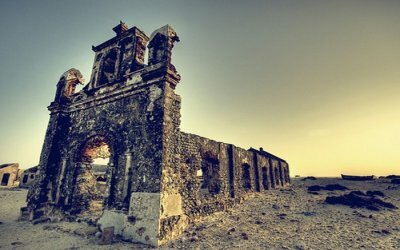 After Lady Curzon visited the place located in the area, she was not too happy after not spotting the rhinos and that’s when she asked Lord Curzon to initiate the making of a forest reserve in the area. Spread over 430 sq km. area, Kaziranga also has Guwahati, Assam, Nameri National Park, and Manas National Park located in its vicinity. Some of the popular animal species that can be spotted in the national park area are Great Indian One Horned Rhino, Pigmy Hog, Royal Bengal Tiger, elephant, Swamp Deer, Hispid Hare, Gangetic Dolphin, Wild Buffalo, Golden Langur, Hoolock Gibbon, Stump-tailed Macaque and Pig-tailed Macaque. The park has seen a rise in the number of tigers over the years. While elephants, wild water buffalo, and swamp deer continue to be the highest breeding animals in the park. 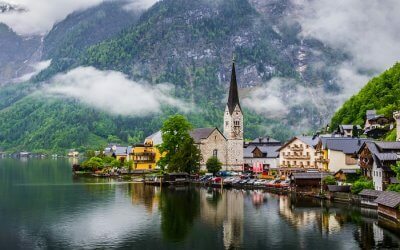 Also, there are a few exotic species of white-fronted goose, ferruginous duck, Baer’s Pochard duck and lesser adjutant, greater adjutant, black-necked stork, and Asian Openbill stork that fly all the way from the Central Asia during winters. Only if you are spot on, you will get to see a lot of them! Among other noticeable feature of the park are the tall elephant grass, marshland, and dense tropical moist broadleaf forest. The wonderful cover of green around makes sure that the park looks nothing less than an Eden. To top it all, the Brahmaputra river present on the periphery gives the park a beautiful look from all around. November – April is the perfect time to visit Kaziranga National Park. Spotting animals gets easier during summer (April – May) when the weather is too hot and animals roam around the waterhole to quench their thirst. Monsoon is not a good time to visit Kaziranga. The park receives heavy rainfall between April – May as there is a lot of rainfall in and around the park. The weather remains hot and humid and the park remains closed because of Brahmaputra river floods. 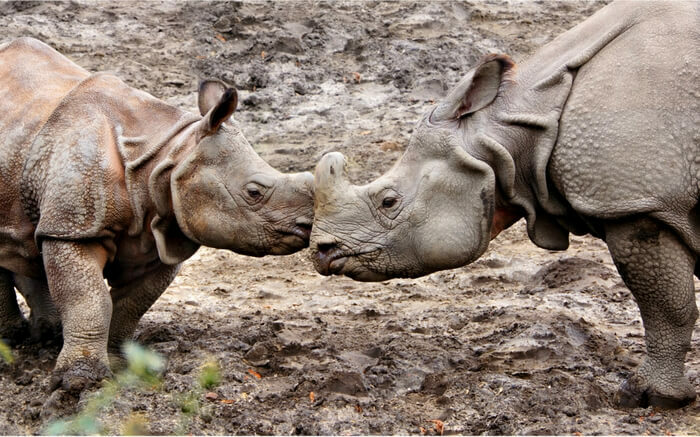 Winter is the perfect time to visit Kaziranga National Park when the weather is clear and rhinos can be spotted easily. By air: Jorhat Airport in Assam and Dimapur in Nagaland are the nearest accessible airports to Kaziranga National Park. Jorhat, having good connectivity with major airports across India, is 76 km far and one can easily reach the park region from here by road. By rail: There are a few popular railway stations in the vicinity of Kaziranga National Park. Helem (30 km), Jorhat (90 km ), and Guwahati ( 200 km ) are some of the popular railway stations in the vicinity of the national park. These railway stations have connectivity with most of the cities across the country. Book a private vehicle from the station to reach the park. By road: Guwahati and Jorhat are easily connected with major Indian cities. Kaziranga National Park is a 6-hour drive from Guwahati and a 2-hour drive from Jorhat. 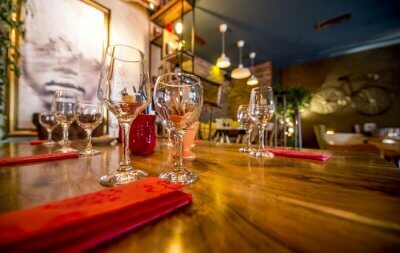 Private taxis and public buses are available from both the places. 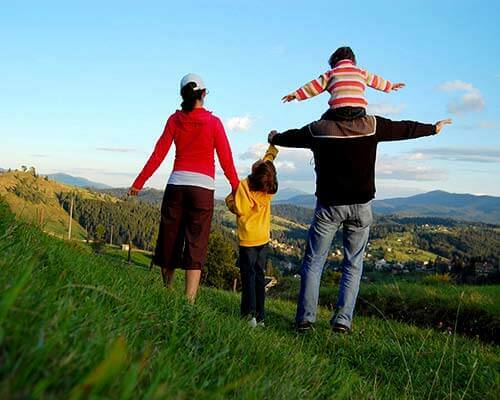 The huge park region offers a range of activities in its premises. And they are so engaging that you would be left wanting in the end. 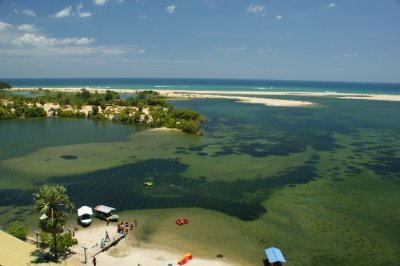 Apart from safaris and wildlife, there is a lot to explore in and around the national park region. The Brahmaputra flowing by the park region is just too good to take up an activity or two. Here’s all you can find out in the national park region. Kaziranga wildlife tour packages along with the nearby attractions are a major pull for nature enthusiasts. 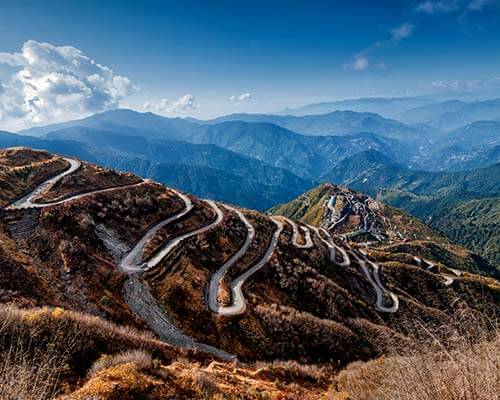 You can either opt for a tour to Kaziranga along with Bandhavgarh National Park or Delhi – Kaziranga – Guwahati tour according to your choice of attractions. One of the major attractions in the park region, Elephant safari is the perfect way to watch the Kaziranga from the close quarters. Also, the elephant safari can get you the closest to the one-horned rhinos of Kaziranga. 4×4 jeep is another popular means to venture into the wild of Kaziranga. Nothing beats the thrill of watching the animals of Kaziranga from an open top vehicle. Here are the government rates for a jeep safari in Kaziranga National Park. 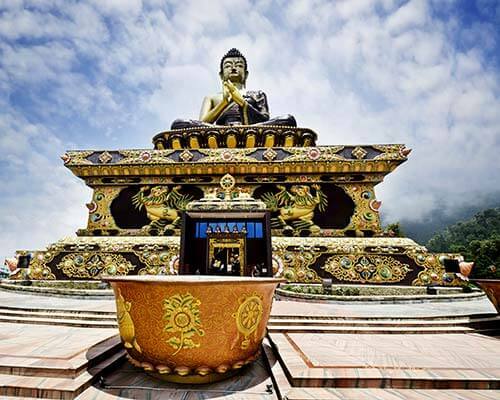 Other popular activities that you can take up in the national park area are trekking, bird watching, boat riding in the Brahmaputra, dolphin watching. And these array of adventure activities make for one true exciting trip to the Kaziranga National Park. 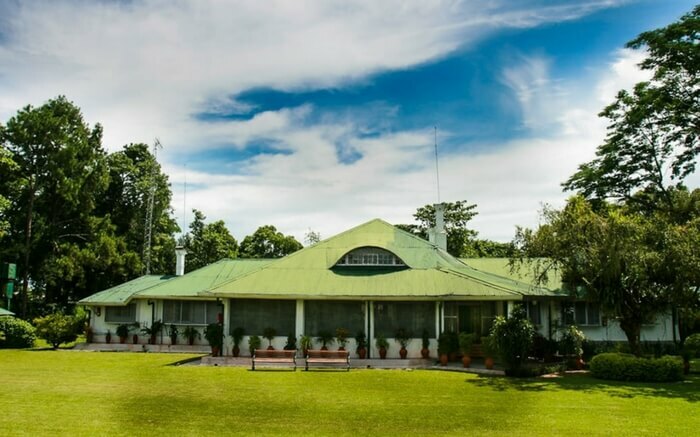 A tranquilizing haven for the travelers from across the planet, Wild Mahseer is a colonial style property spread over 22 acres tucked in the lush environs of Addabarie Tea Estate near Tezpur. The 3 bedroom heritage bungalow enchants every historian with its Victorian architecture. Towards the northern banks of the mighty Brahmaputra is Orang National Park. Declared as a wildlife sanctuary in 1958 Orang National Park is located in Darrang and Sonitpur district of Assam. 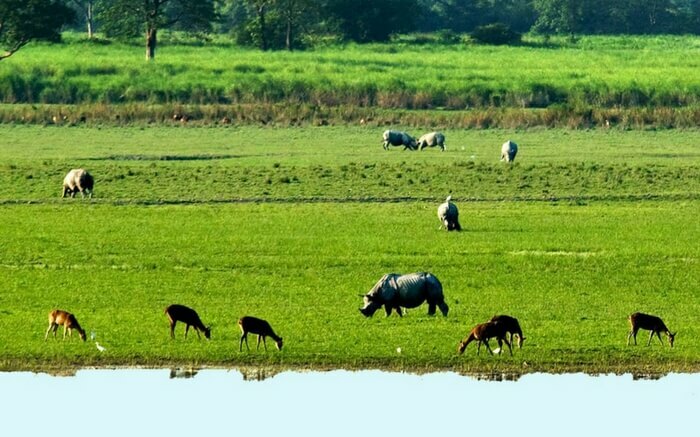 Marshes, streams, and grasslands form the landscape of the beautiful wildlife reserve also known as mini Kaziranga. One-Horned Rhinoceros, pigmy hog, elephants, wild buffalo, and tigers are among the wide variety of wildlife spotted in the park. Previously known as Hoollongapar Reserve Forest or Gibbon Wildlife Sanctuary, the Hoollongapar Gibbon Sanctuary is a biodiversity-rich place located in the Jorhat district of Assam. It was in 1997 that the sanctuary was established officially. The forest region majorly comprises of the Hollong tree. 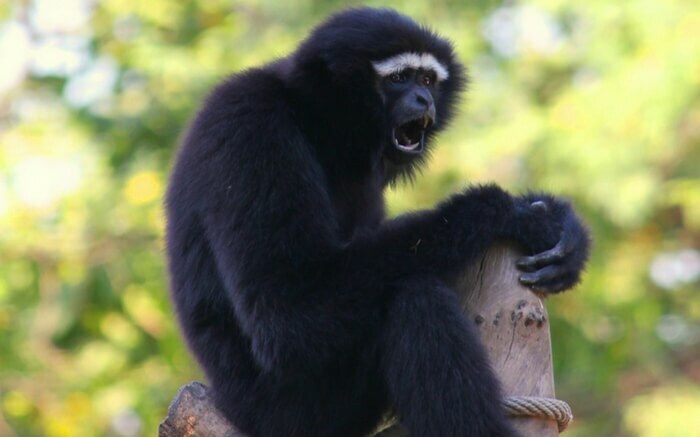 The sanctuary is primarily known as the home to the Bengal slow loris – the nocturnal primate in the Northeast India and India’s only gibbons – the hoolock gibbons. Manas, Nameri, and Pobitora National Park are some other nature reserves located in the close proximity of Kaziranga. 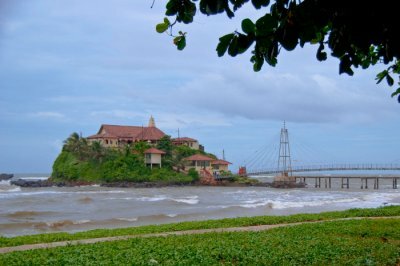 In addition to these, the places and attractions in Shillong and Guwahati also make for an exciting trip to the Kaziranga National Park. 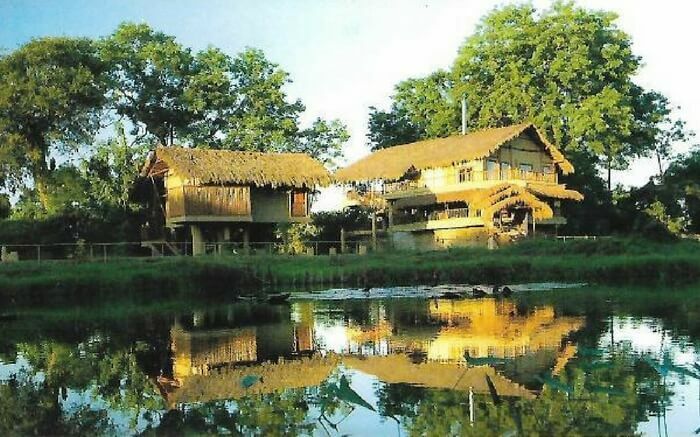 There are plenty of hotels and resorts in and around Kaziranga National Park. These stays are neatly tucked in the green environs of the national park and make for an exciting stay in and around the national park. Elephant and jeep safari are available in all the zones except Burhapahad. Don’t forget to take the boat ride towards the northeastern part of the park. Elephant safari allows you to get closest to the rhinos. The first safari must be avoided especially during the winters as visibility is poor during morning hours. i) What is the best time to visit Kaziranga National Park, Assam? ii) What are the prices of a jungle safari in Kaziranga National Park? iii) What are the popular safari zones in Kaziranga National Park? iv) What are the safari timings at Kaziranga National Park? v) What are the most frequently found animal species in Kaziranga National Park? Some of the most popular animal species in the Kaziranga National Park are Great Indian One Horned Rhino, Pigmy Hog, Royal Bengal Tiger, Elephant, Swamp Deer, Hispid Hare, Gangetic Dolphin, Wild Buffalo, Golden Langur, Hoolock Gibbon, Stump-tailed Macaque and Pig-tailed Macaque. 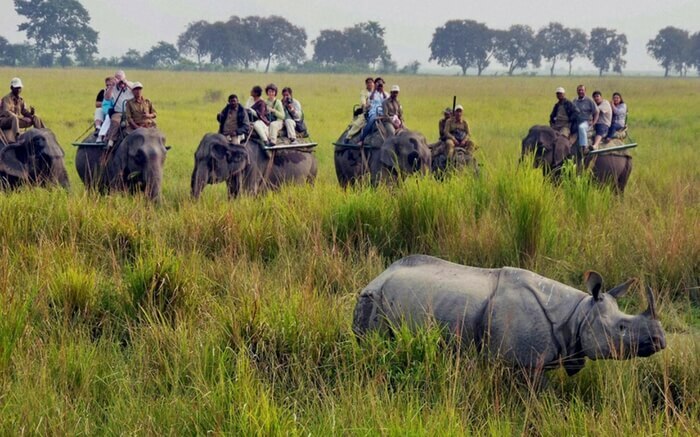 vi) What are the major attractions around Kaziranga National Park? Some of the popular tourist attractions in Kaziranga National Park are Hoollongapar Gibbon Sanctuary, Manas National Park, and Addabarie Tea Estate is some of the major attractions around Kaziranga National Park. vii) Are there sufficient stay options in Kaziranga National Park? 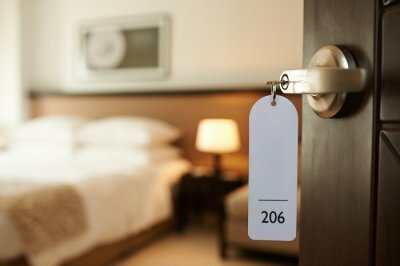 Yes, there are a lot of good stay options in Kaziranga National Park. 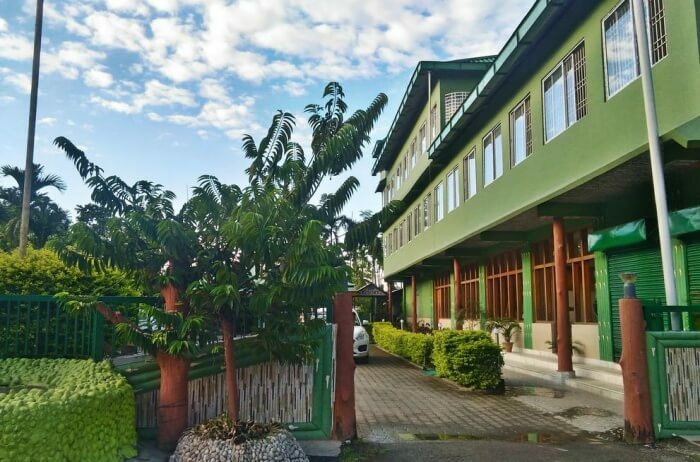 Diphlu River Lodge, Kaziranga Resort, Resort Borgos, Wild Grass Lodge, Bonhabi, and Aranya Tourist Lodge are some of the most popular stay options in Kaziranga National Park. 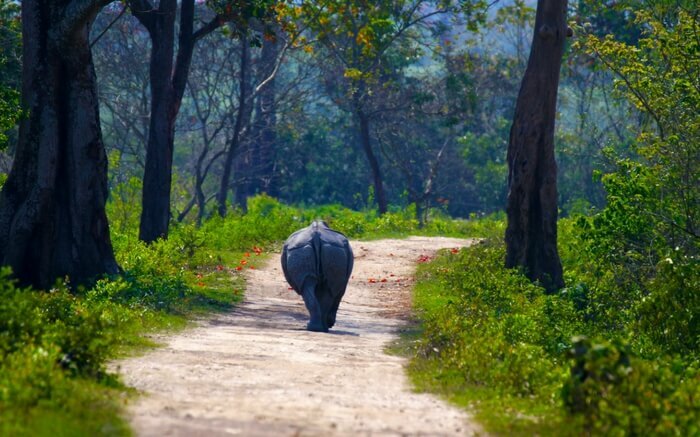 viii) What are the popular entry points for Kaziranga National Park? The different safari zones, Kaziranga Range or Central Range, Bagori or Western Range, Agoratoli or Eastern Range, and Burapahar, have their own entry points to the park. 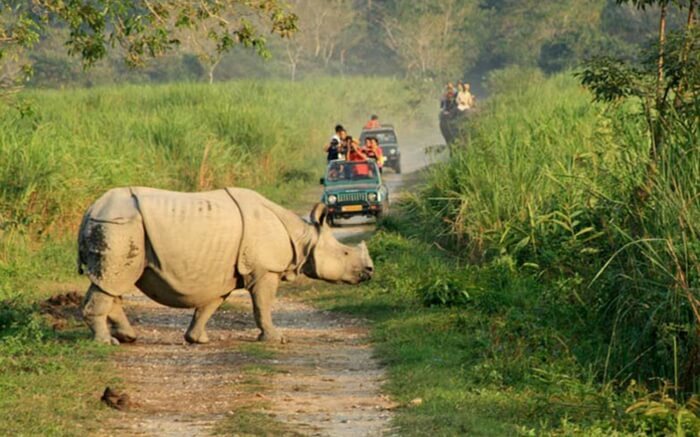 ix) What is the ideal duration required to explore Kaziranga National Park? 1 night and 2 days is the ideal time required to explore Kaziranga National Park. A wonderful world of exotic wildlife awaits you in the wonderland of Kaziranga in Assam! 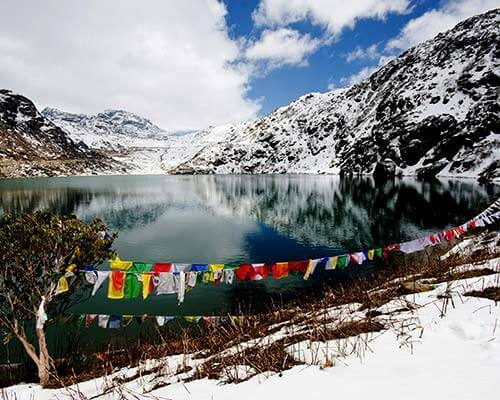 Plan a trip to the beautiful northeast soon.